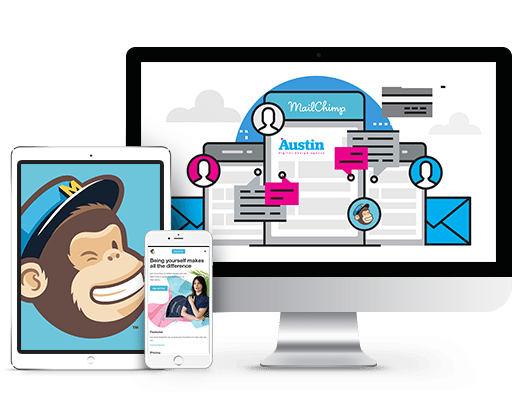 MailChimp Newsletters Auckland is the partner that every small business needs, streamlining the process of anything mass email related. As the world’s leading platform, MailChimp newsletters Auckland plays an integral role in growing small business around the World. With MailChimp newsletters Auckland it is also possible to track opens, engagement and bounce rate. Helping us to tailor your next campaign in order to attract more business to your site.